Do you want to be smooth and hair-free? 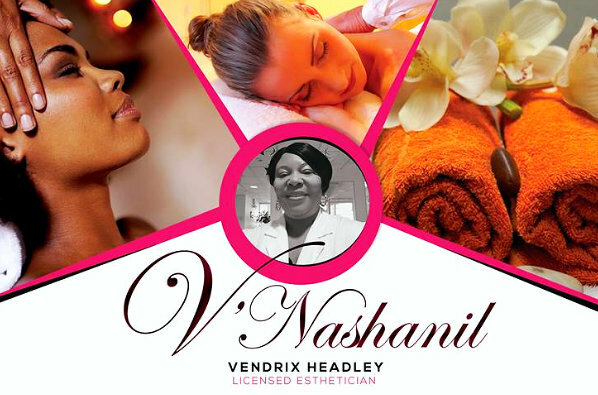 If you are tired of tweezing or shaving, allow our expert and skilled hair removal experts at V’Nashanil Skin Solutions to provide the high-quality hair removal and waxing services that you need! 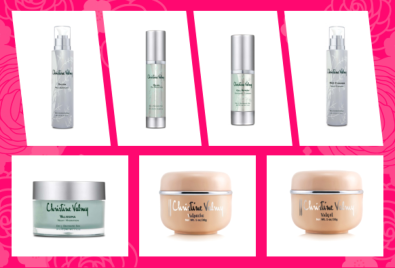 With our expertise, we can help you achieve that smooth and silky feeling that you want. Using state-of-the-art equipment and effective hair removal techniques, we aim to provide you with topnotch hair removal services that can help you achieve your goals. Schedule Your Next Treatment now! If you have other concerns or inquiries, feel free to contact us at 347-299-7258.